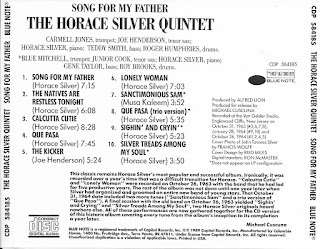 Bob Sneider & Paul Hoffman, Jim Hall, Tony Willams, and The Horace Silver Quintet. 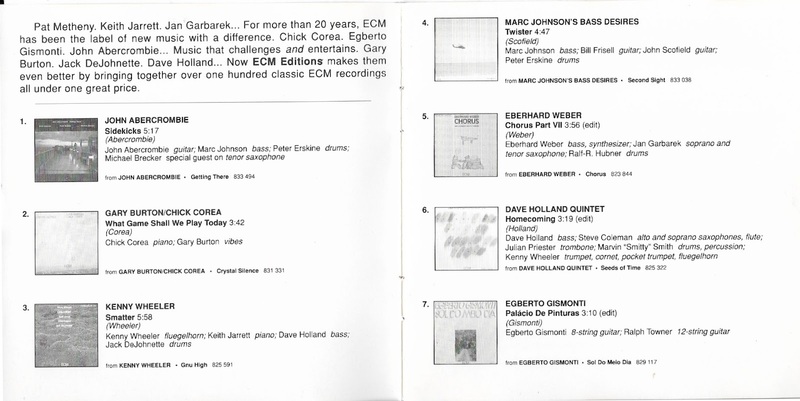 Today's Sunday Music Muse Day finds me in better health than last week, which caused me to miss posting. (The less said about my stomach flu, the better.) 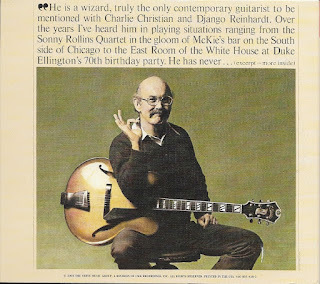 So, on to the music. A couple of weeks ago I missed a club date by one local favorite guitarist Bob Sneider and his trio. 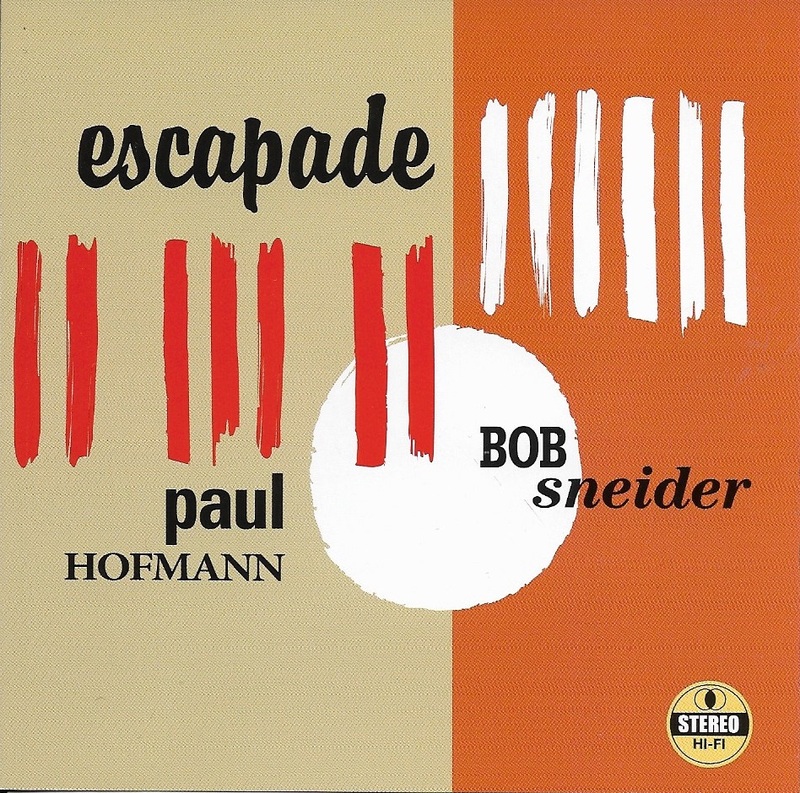 I had also missed a current duo performance by Bob and pianist Paul Hofman, as fate would have I was able to find a CD, Bob Sneider and Paul Hofman Escapade, as cosmic conciliation prize. So this is an exciting, enjoyable find. 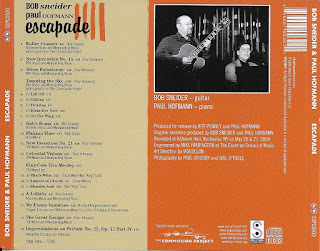 Escapade is a follow up to duo's Interconnection CD. 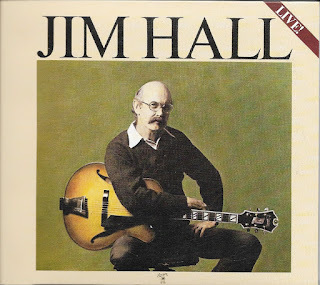 Next up, is a classic, Jim Hall Live. This is a perfect jazz guitar album (released on CD) of the legendary guitarist. 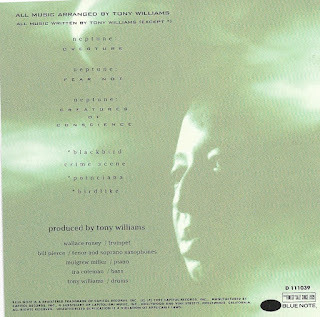 It a mesmerizing listening to the music on this set. 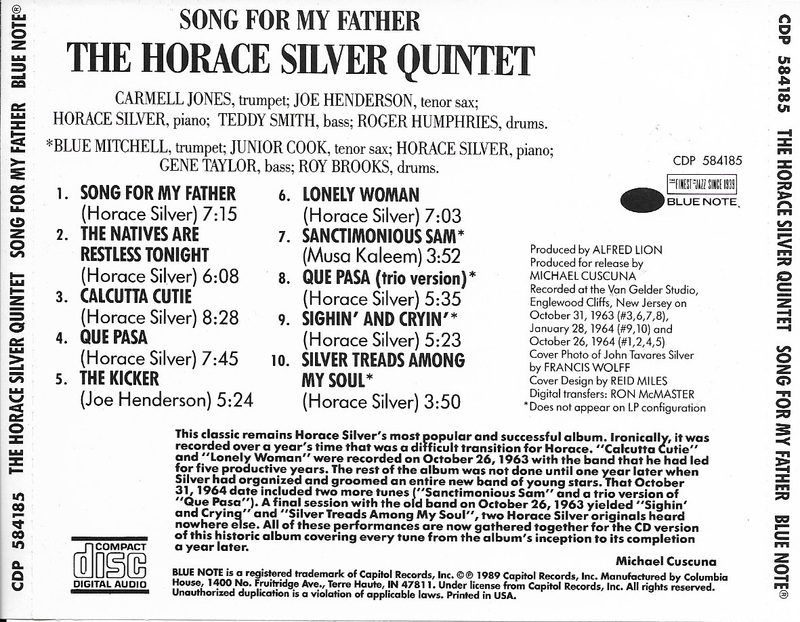 This album/CD should be in every jazz fan's collection. 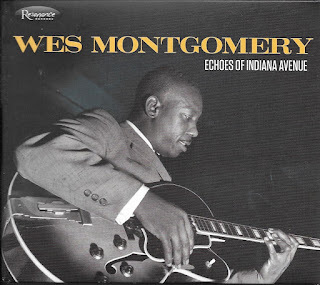 I say is would be a great CD to introduce a non-jazz fan to the music. 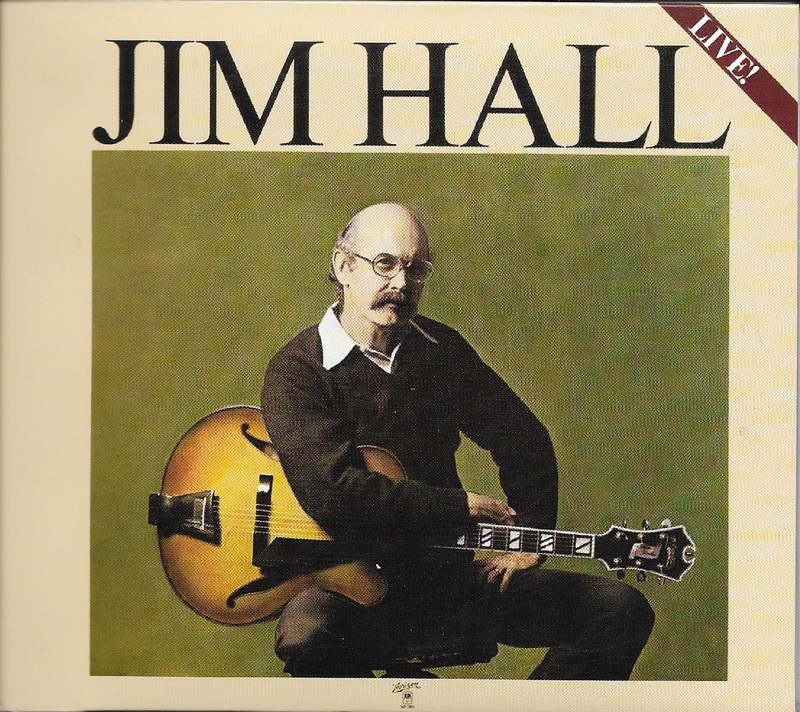 Even the cover is just a classic design. 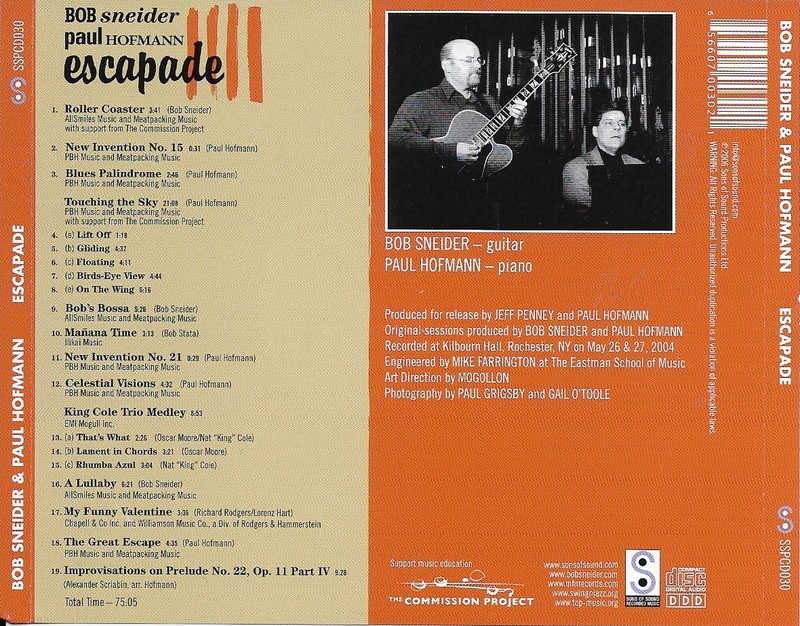 I have to admit I immediately thought this could be a Bob Sneider set list, and I know I've heard him play these, except maybe one. That is actually a strength of jazz, hearing the echos of legends in younger players, not copying, but adding their voice to the jazz legacy. 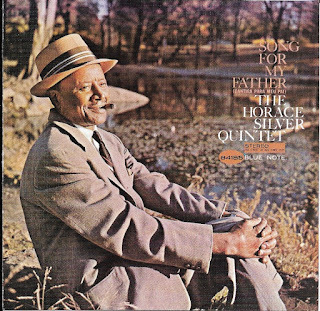 Next, lets stick to the classic vein, The Horace Silver Quintet, Song for My Father. 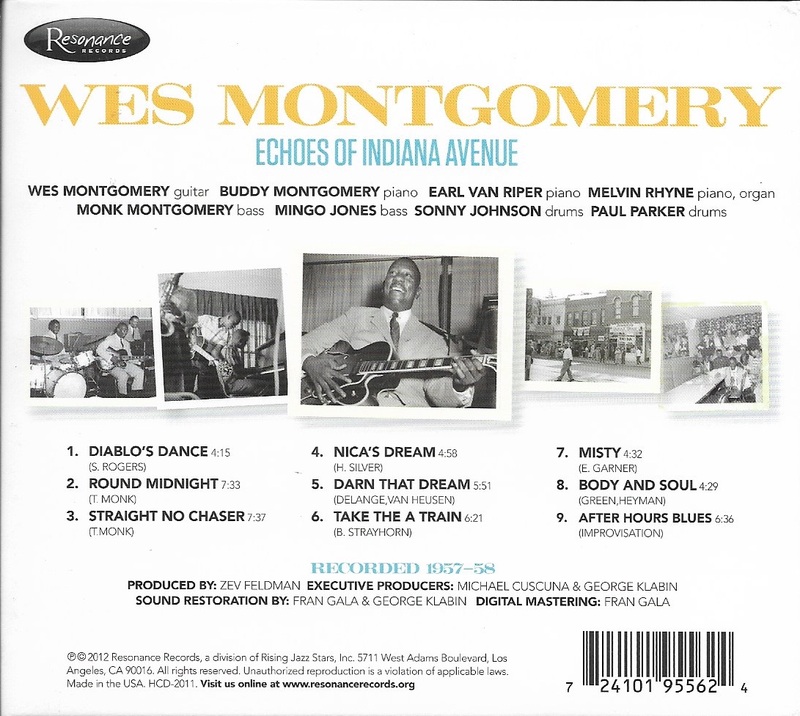 The title song is a such iconic jazz tune, I know I have it on many jazz collections, but it is nice to have it on the original release. 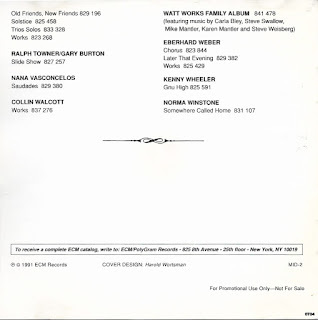 As an added bonus there are three tunes recorded but left off the original release because they couldn't fit on a vinyl record. 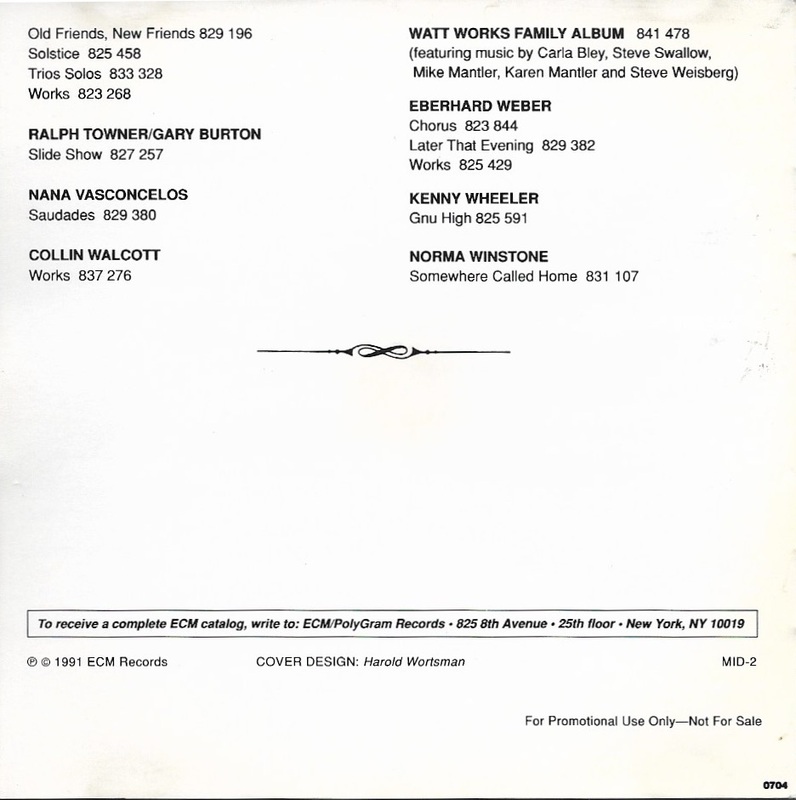 Another favorite tune of my is Lonely Woman is covered by many artists. 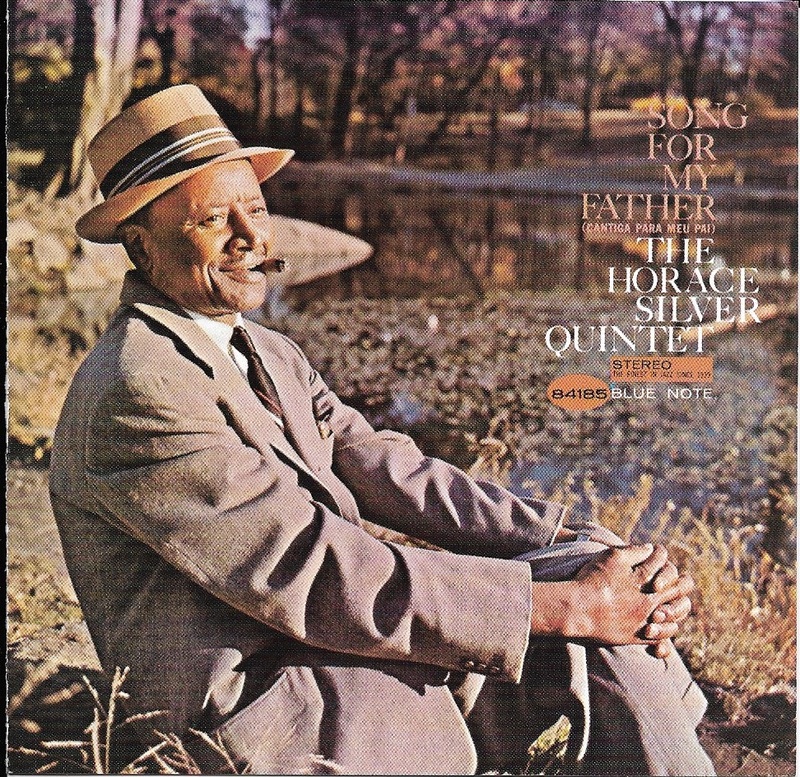 Finally, the cover photo of Horace Silver is also so heart warming, and inviting. Just Classic. Rounding out my selections is Tony Williams The Story of Neptune, an excellent example of the late drummer's compositional talents, in a acoustic jazz settings. 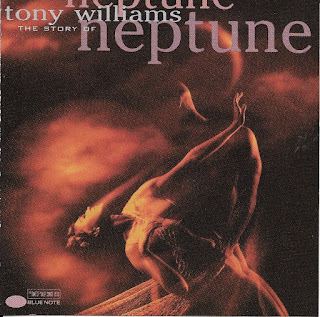 The all music site give this a 4 1/2 out of 5 star rating. It's hard to argue with that. 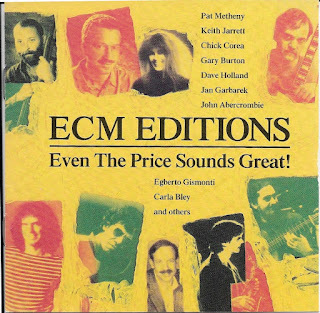 I really have a back log of interesting CD to share in the coming weeks, so be true check back on Sunday. Enjoy the music of your choice. It's one of the easiest way to relieve stress in these troubled times. Here's another sketch to shake off the creative cobwebs. 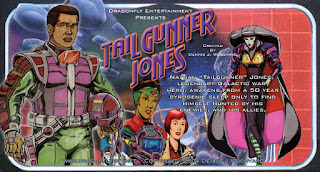 She's a original character from one of my Dime-a-Dozen Projects, 'Tailgunner Jones', a space opera. 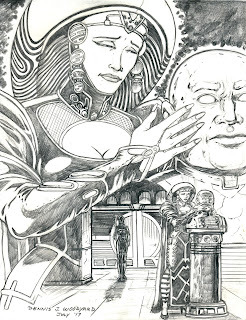 This is the High Priestess, an politically embattled ruler, who talks to the bust of her late husband when she feels the weight of her station closing in on her. This week is the SDCC, and I'm sure there will be enough news to inspire me, so on to next drawing. Here's a title screen for Tailgunner Project is a original version of the High Priestess. 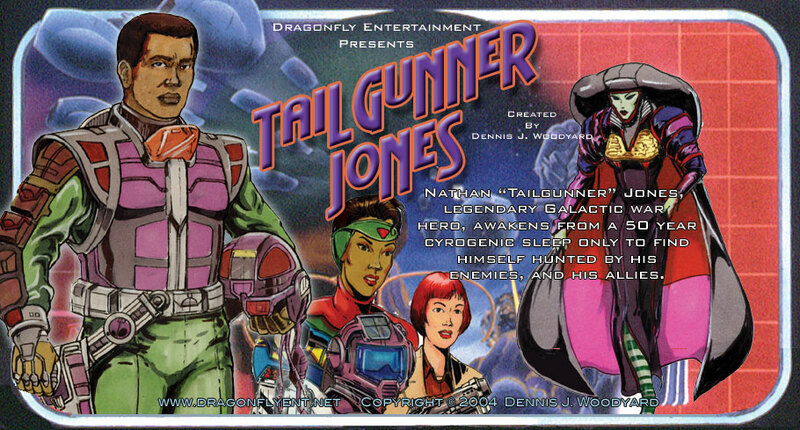 More of the Tailgunner Jones project is be revealed in it's own Dime-a-Dozen post. 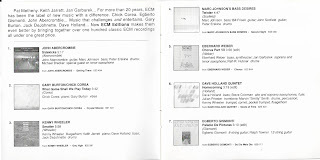 ECM Editions a collection of cuts from release, which I'm glad to say I have a lot of them. 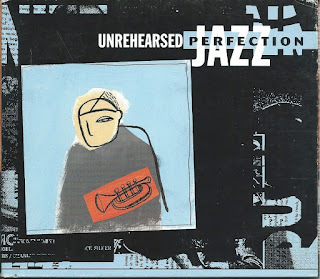 Next, was one of those Starbuck coffee shop CDs, Jazz: Unrehearsed Perfection. This is a Starbucks compilation of Impulse (jazz label) cuts. 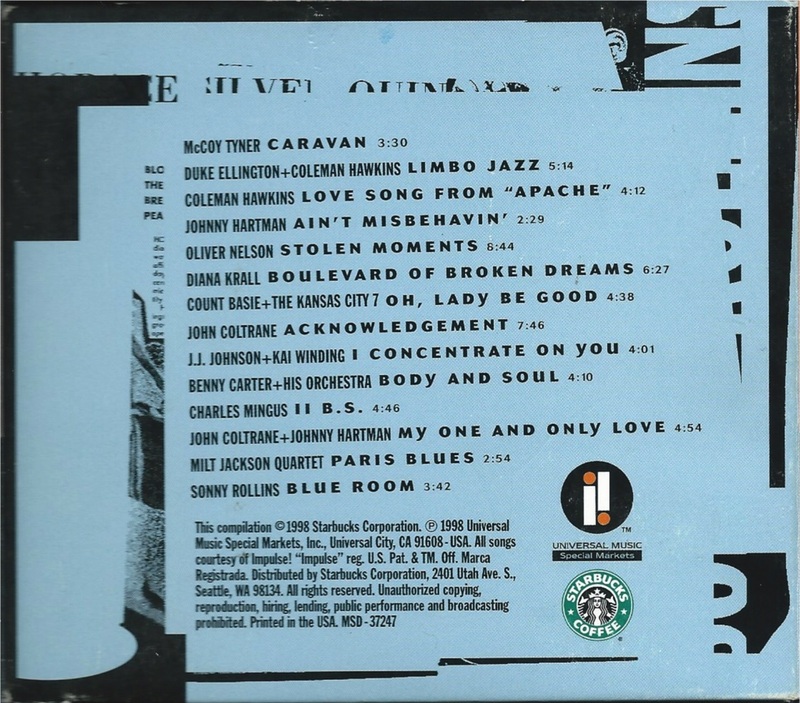 The second title is a Duke Ellington-Coleman Hawkin's cut, "Limbo Jazz", which has my father playing drums and vocalizing on. 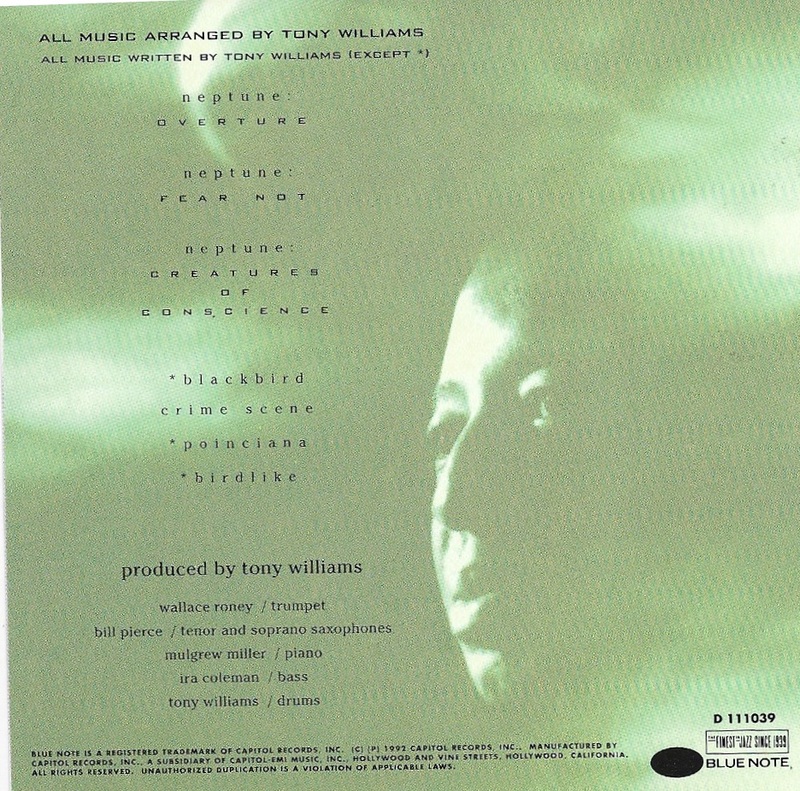 I picked this up a year before I found the full CD of the album. 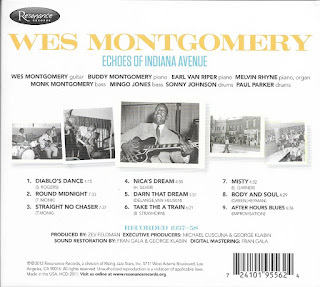 My last travel CD was Wes Montgomery Echoes of Indiana Avenue. 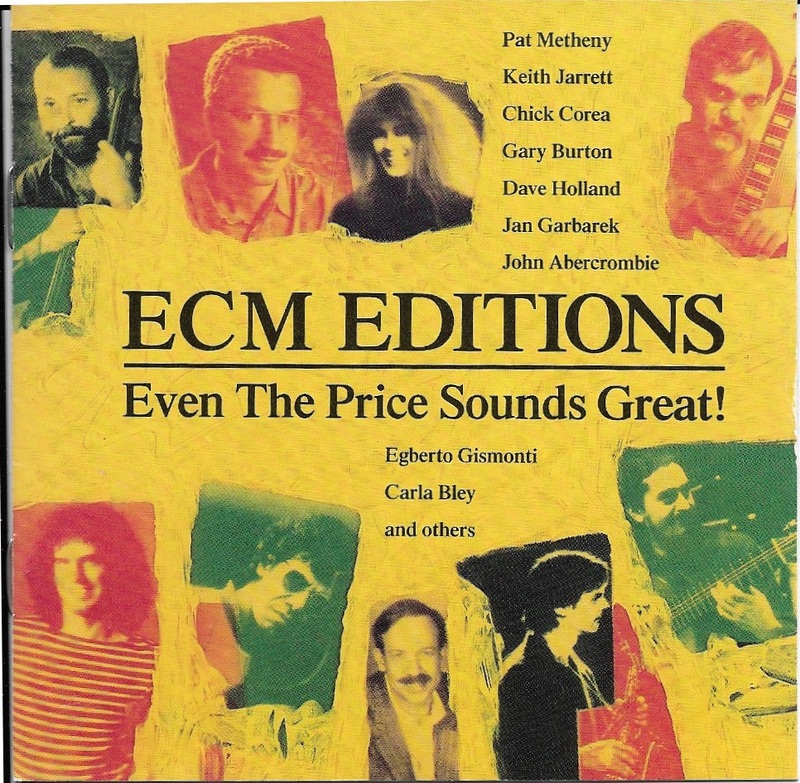 Actually, not really a compilation, but very tasty. So much so, I just left it in the car CD player as we cruised around Frankfort, Mi, taking in the sites, visiting family, etc. So, I 'm back, but still on vacation allowing me plenty of time to enjoy a lot more tunes. As one of the millions of artists who he inspired for the price of a 10 cent comic of my youth, I can't begin to the find words of gratitude to thank Jack Kirby: The King of Comics, the way he influenced, amazed, and encouraged me, without ever knowing me. 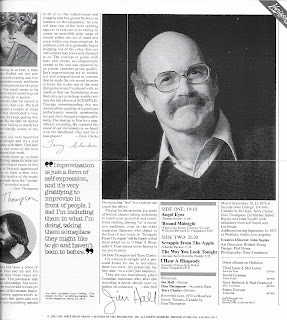 I did see him once at a comic con, and envy friends who knew him personally. When the desire to do comic books took hold for me in my teens, I thought, it would be the greatest honor to do comics and inspire some future budding artist. 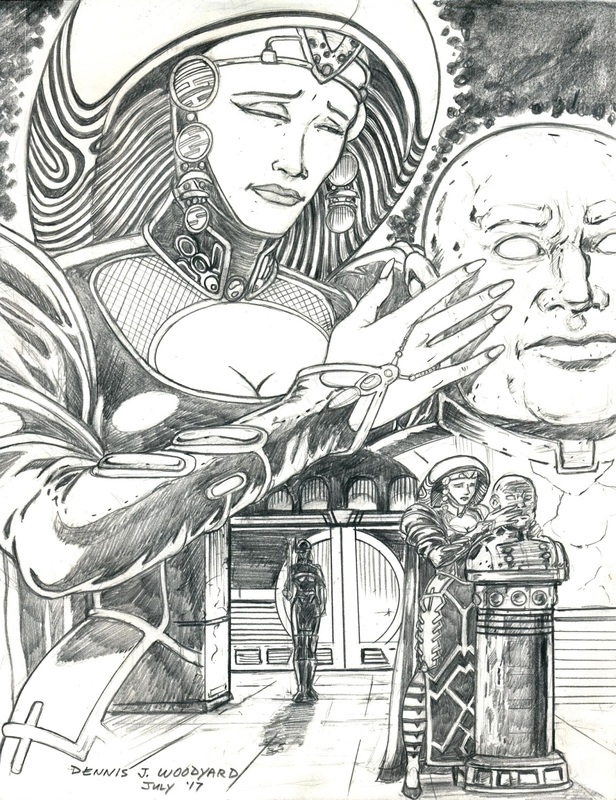 I never did many comic books, only a couple of pages, professionally. 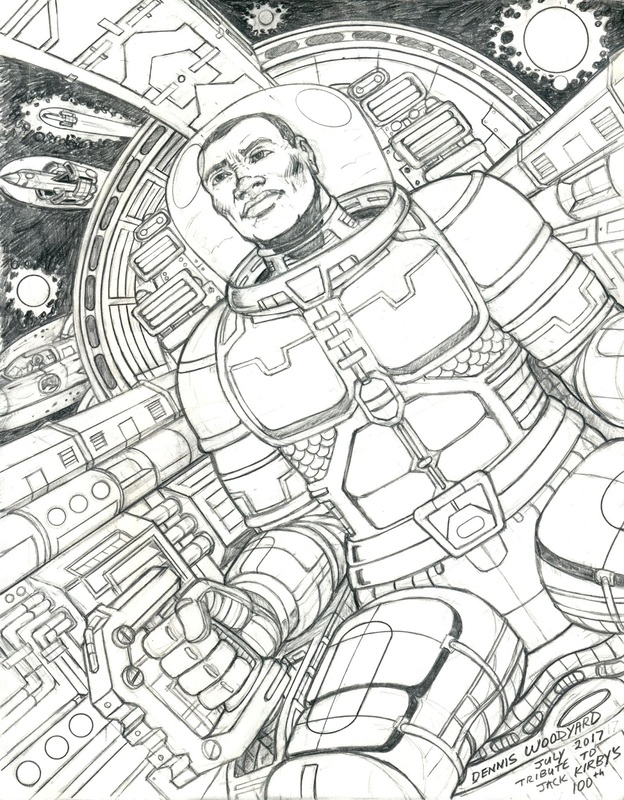 I can only hope one of the projects I worked on in my art /animation career may have inspired at least one kid to follow their dream of being a artist as Jack Kirby did for me. In many ways. I'll keep trying, because I owe that to Jack. Here's my Jack Kirby 100th Birthday Anniversary tribute pic, I've titled "Eyes to the Stars". I started this before going away on vacation, and worked on it during free time with no Wi-Fi or other media distraction. 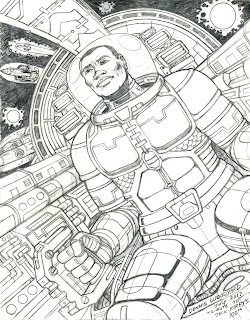 I'm inspired my friends who post sketches on Facebook, and were inspired by the Jack Kirby art in youth. Many like me were inspired by Kirby to enter into a career in art. I'm trying shake off the cobwebs of creative slump. I feel this is a good start, with more to come.